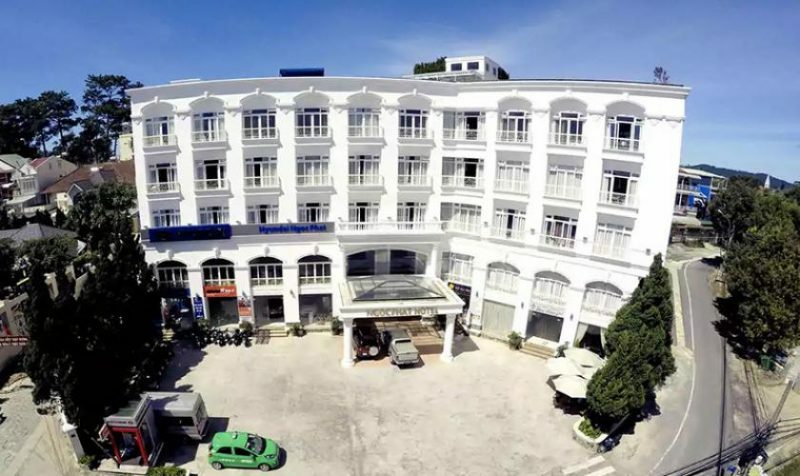 Dalat – a holiday paradise of Vietnam, with many natural sights and cool climate year round, have become an indispensable choice for tourists on weekends and festival seasons. 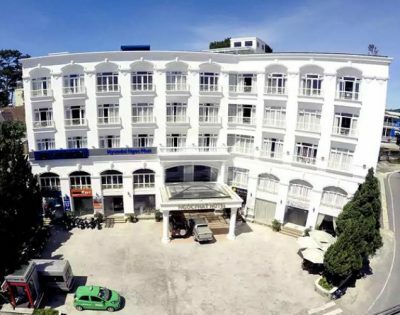 Hotel Ngoc Phat a in the heart of Dalat city, with more than 65 luxurious and modern bedrooms, with more than 40 rooms overlooking Xuan Huong lake while the remaining rooms have views of the park and it’s many pine trees – a unique species of tree in Dalat. 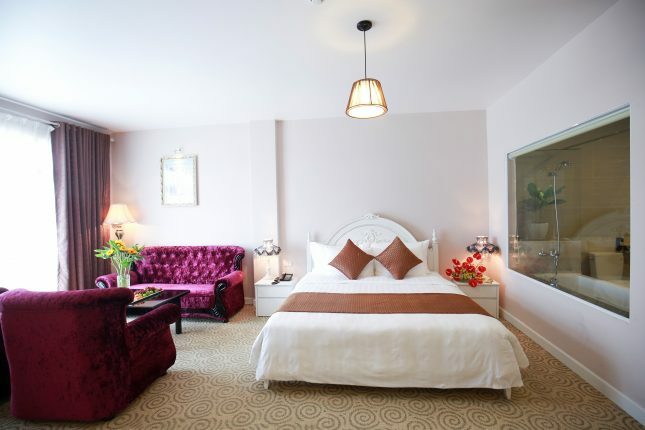 Conveniently located next to Dalat’s main square and shopping centre, Ngoc Phat hotel will definitely be tourist’s home away from home when they come to Dalat – the city of flowers. Traveling around Dalat by bicyle, you can feel the fresh air in here, you can abandon yourself to the poetic of Xuan Huong lake, fall in love with flowers garden and valley of love. What is the special souvenirs which have the typical feature of fog city and also is a gift for friends or relatives when they visit Dalat. Our hotel provides transportation service with a 9-seat car: Hyundai Starex Grand. 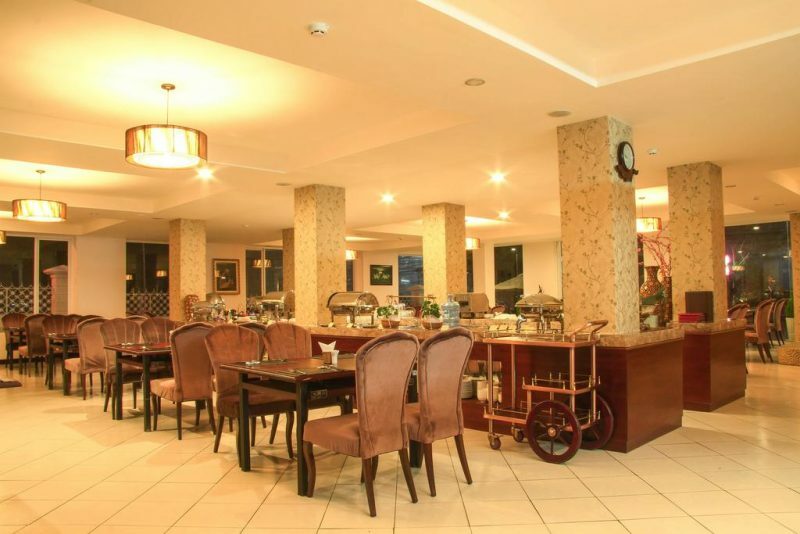 With its decoration and modern equipment, we will make you a memorable and fantastic trip when travel with us. Horsecart- the unique of Dalat- that noone knows when it appeared in this beautiful high land. It was definitly a main transportation as the French and the Kinh first came here to stay and live. 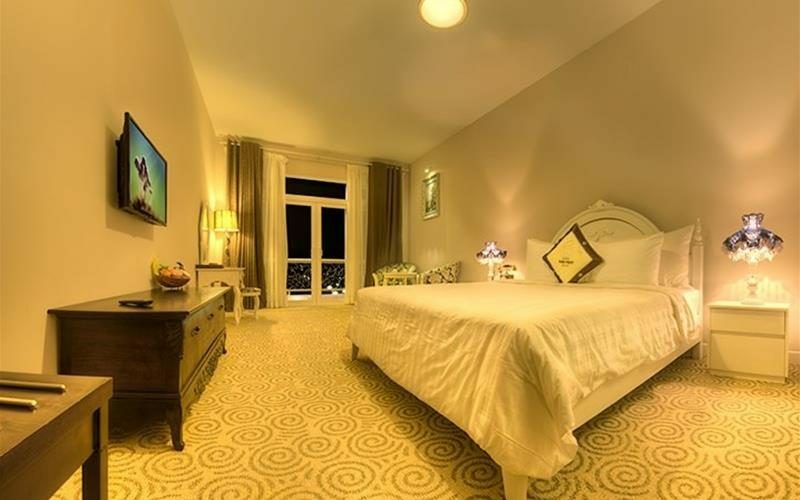 Large room with private balcony overlooking the lake and the shopping center. 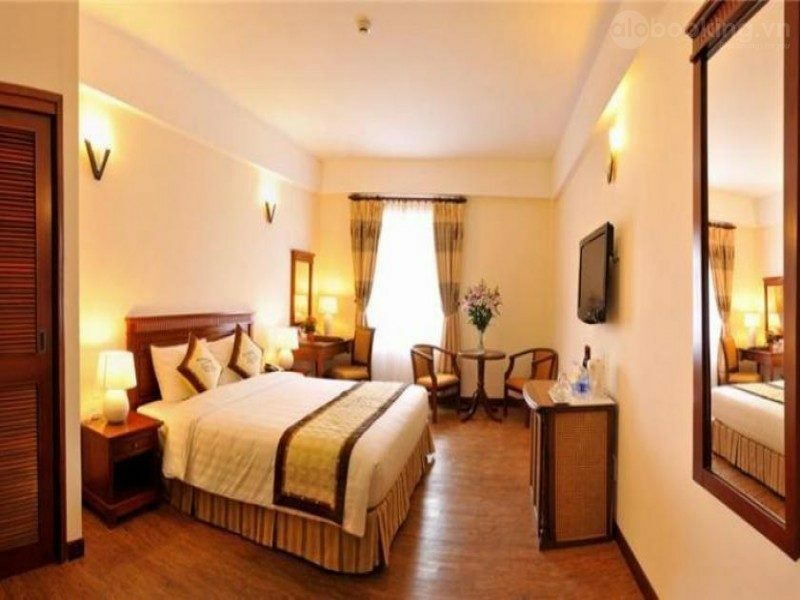 Mordern and luxury equipments in rooms and spacious are suitable for a family’s holiday. Low season: Including months: Jan, Feb 1st – 5th , Mar, Apr, May 1st – 22th , Aug 19th – 31st , Sep, Oct, Nov of the year. High season: Including months : Feb 10th – 28th; May 23th – 31st; June, July, Aug 1st – 18th, Dec of the year.